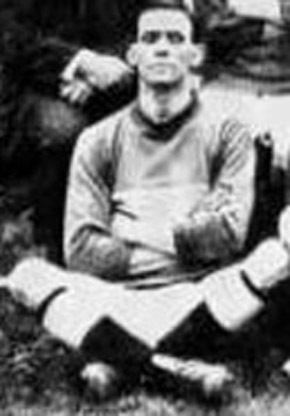 J. Davison was a guest who played Centre Forward in the home fixture with Huddersfield Town on the 22nd April 1916. He was thought to be one of the many Newcastle United players who, because of their team’s refusal to play football while the country was at war, gave their services to Leeds City. There is no record of his having played first team football for Newcastle United and he only played the one game for Leeds City.